THE HISTORY OF VONDELING WINES. ONE OF THE MOST DYNAMIC WINE PRODUCERS IN SOUTH AFRICA. 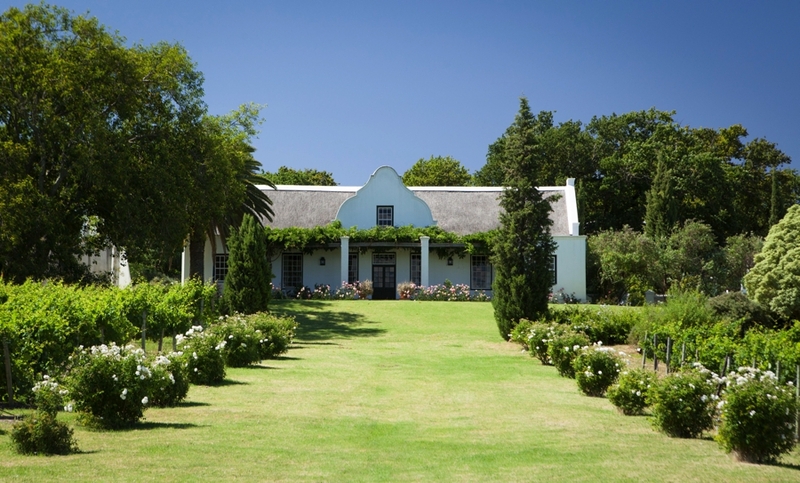 Originally granted to Swedish immigrant Oloff Bergh in 1704, current owners Julian Johnsen, Anthony Ward and Richard Gower bought the property in 2002 with the goal to continue the three-centuries-old winemaking tradition and put the Voor-Pardeberg on the map. Their project started with the replanting of older and poorly trained vines. The next step was to install a state of the art winery. In 2013 they expanded the estate with the purchase of the neighbouring St Clemets vineyards previously owned by former professional golfer David Frost. The existing winery was rejuvenated but the work did not stop there. They have since opened a visitor centre/tasting room on the site and built a church to support the local community. In 2007 Matthew Copeland joined Vondeling. After stints in New Zealand, France, California, Australia and Switzerland he began his wine studies at Elsenburg Agricultural College. Matthew then went on to work for Schalk Burger & Sons wine estate - Welbedacht. With all of this experience under his belt Matthew has learnt to produce wines with minimal intervention that show off the wonderful fruit that this estate grows. Always keen to experiment, Matthew enjoys trialling new and old production methods to enhance his wines. Matthew is not one for gimmicks though, and will never use a resulting wine unless it adds something. Recent trials have seen Matthew and his team create a new category of sparkling wine in South Africa, utilising a production method known as Mèthode Ancestrale. 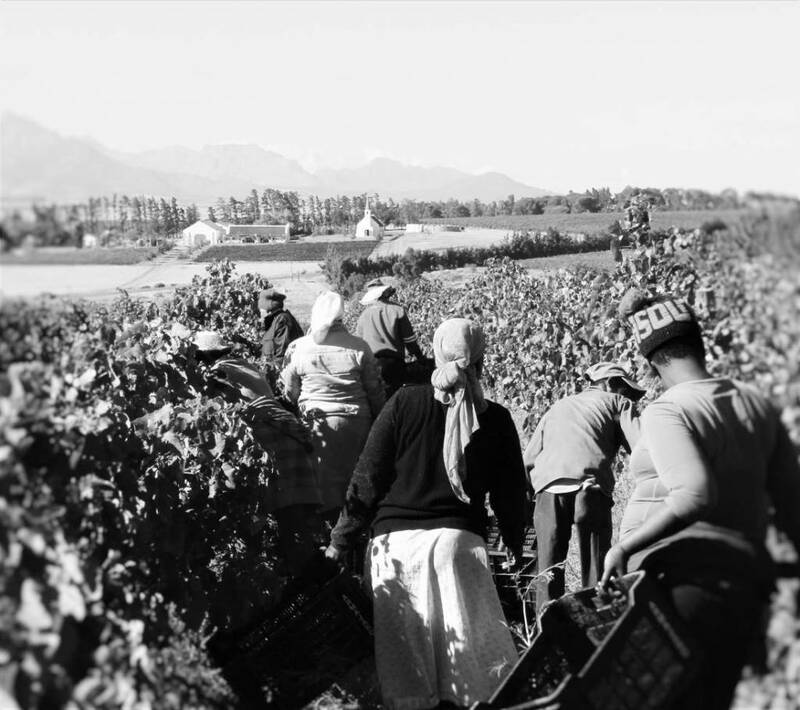 This innovation has resulted in the creation of Vondeling Rurale, a wine which requires painstaking effort. The ancient French production method necessitates pin point accuracy, the wine must ferment to a point where enough sugars remain to continue the process in bottle and generate the perfect fizz. Ensuring the single, continuous fermentation does not have too little or too much sugar is vital otherwise the sparkling wine could have lacklustre fizz or even worse, the bottles could explode! 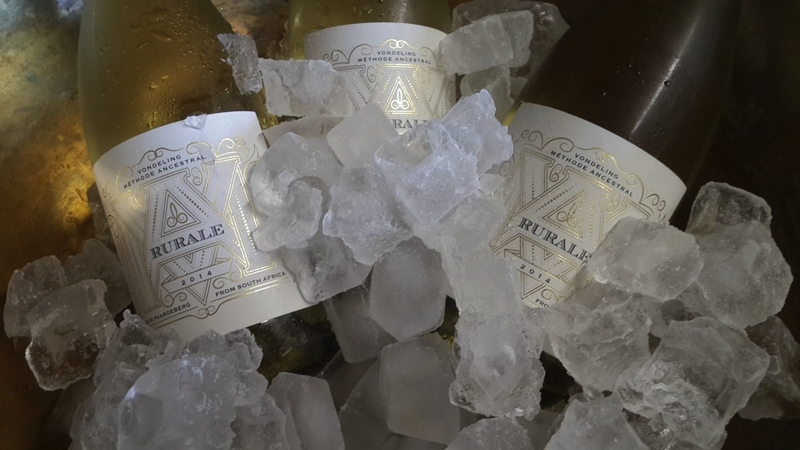 Read more about Vondeling Rurale 2014, how it is made and why it is so limited. The introduction of fellow winemaker Emile van der Merwe and organic viticulturist Magnus Joubert has seen the estate practice organic winemaking and viticulture. With their meticulous work and their drive to farm in and environmentally sensitive manor the wines being created are showing some true class and finesse. Their efforts now boast top scores from The Platter's guide to SA wines and listings in Michelin starred restaurants. We love Vondeling wines and hope you enjoy them too. Not tried any of their wines? Then here is a list of what Vondeling Wines make.